These key chains “spin your world around” when walking or moving. Acrylic key chain; brass or zinc-alloy key chain; bullet key chain; coin key chain and embossment soft magnet key chain… etc. With good quality of surface and well-polished; Chief Ling provides many different kinds of plating for choice; like nickel plated; gold plated; gilt plated…etc. The key chain can be put on your own logo by pressing; color-painting; laser-cutting; printing…or we can suggest any possible effect that is suitable for its material. 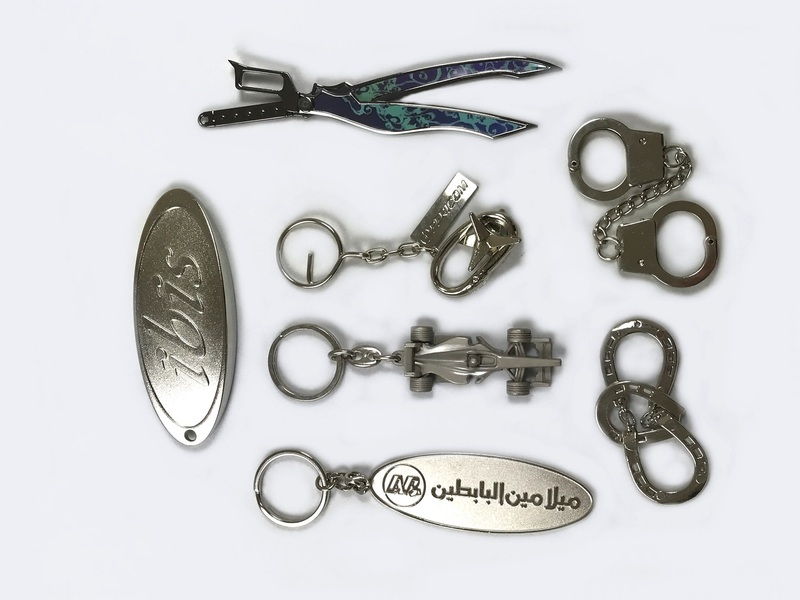 Acrylic key chain; brass or zinc-alloy key chain; bullet key chain; coin key chain and embossment soft magnet key chain. With well polished; good quality for surface and can make complex or special design. Finish: gold plating; nickel plating; gilt plating…etc.